Get to know our missionaries! 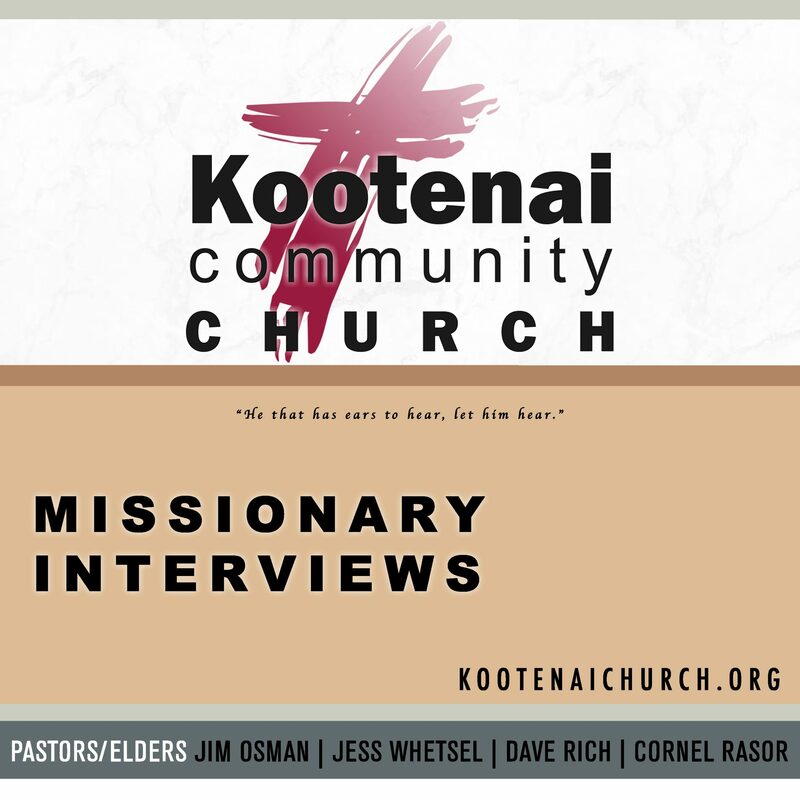 This is collection of interviews with missionaries we support . We trust these will be an encouragement to you as you see how God is at work to expand His Kingdom and spread His gospel around the world. Get to know our missionaries! 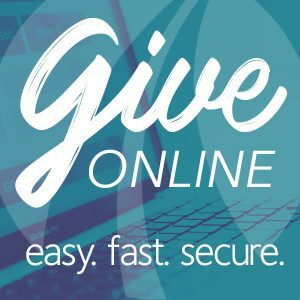 This is a collection of interviews with missionaries we support. We trust these will be an encouragement to you as you see how God is at work to expand His Kingdom and spread His gospel around the world.